There literally may be NO ONE who shares my excitement over this, but I have to share it anyway! Ok… “gadget” is probably not the right word. Let’s say I’ve got some new technology and I’m not afraid to use it! My closest peeps know that I looooove me some gadgets and tech and cool things that claim to make life easier. Even stuff that doesn’t claim to make life easier, but is new and cool looking, draws me in like a fish to water. Ok, so I still don’t get the point of Snapchat. And I haven’t come around yet to Instagram Stories. And Periscope & Facebook Live continue to frighten me… but that’s all beside the point! 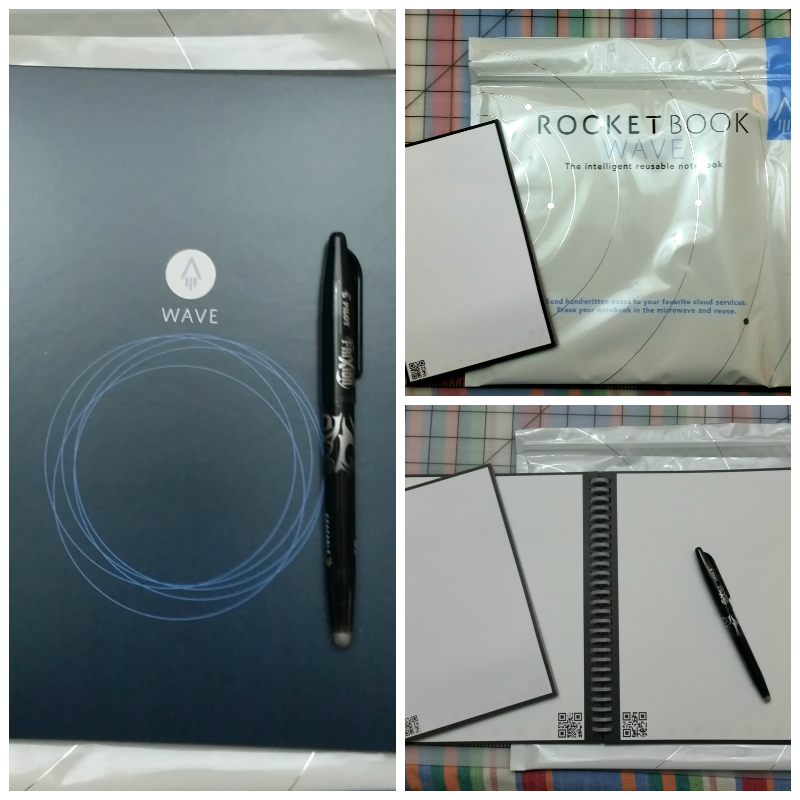 Today I received my Rocketbook Wave.